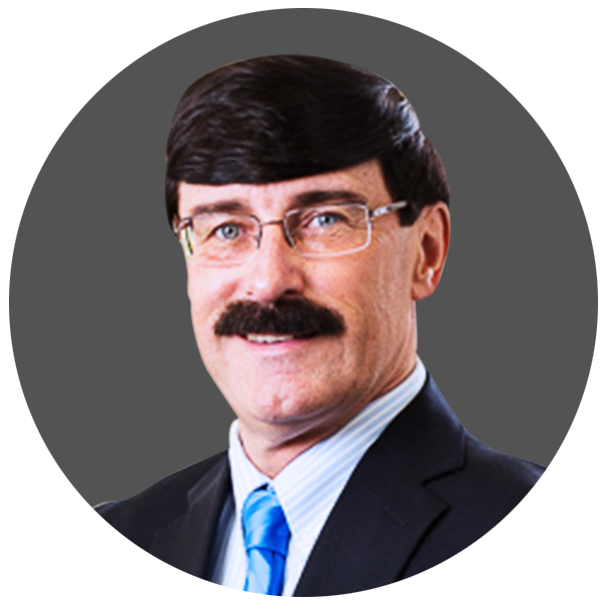 Jerry Nolan is a founding member of National Subrogation Services. As Director of NSS, Jerry is responsible for client relations, business development, coordination of network counsel, and management of NSS. Jerry has more than 30 years of Property, Automobile, Med Pay/PIP, and Inland Marine claims handling experience, including 20-plus years of Subrogation experience. He regularly presents at industry educational conferences, including the National Association of Subrogation Professionals (NASP), the Property & Liability Resource Bureau (PLRB), and the National Association of Mutual Insurance Companies (NAMIC). Jerry previously served as Assistant Vice President of Claim Recoveries for Reliance National Insurance Company and as a Recovery Specialist for St. Paul Fire and Marine Insurance Company. He has a background in high exposure recovery litigation, claims supervision, and property and casualty adjustment. In addition, Jerry has also worked for Liberty Mutual and the American International Adjustment Company. Jerry received his Bachelors of Arts in Economics and Business Management from St. Johns University.